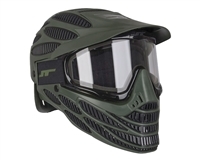 JT Paintball Masks are the #1 selling paintball masks of all time. The first company to release a lens made specifically for the sport of paintball, JT goggles set the standard for safety, protection and comfort. There is a JT mask for every level of player, no matter if you are a beginner, recreational, or seasoned pro. 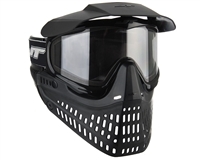 ActionVillage is proud to carry the complete line of JT Paintball Masks & Accessories.